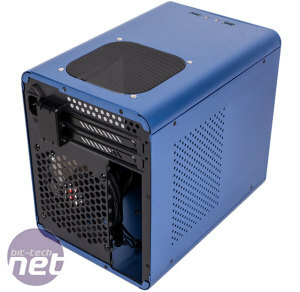 The original Raijintek Metis wasn't without issue, but it was tough not to be won over by the adorable little box, especially if you were already a small form factor fan. 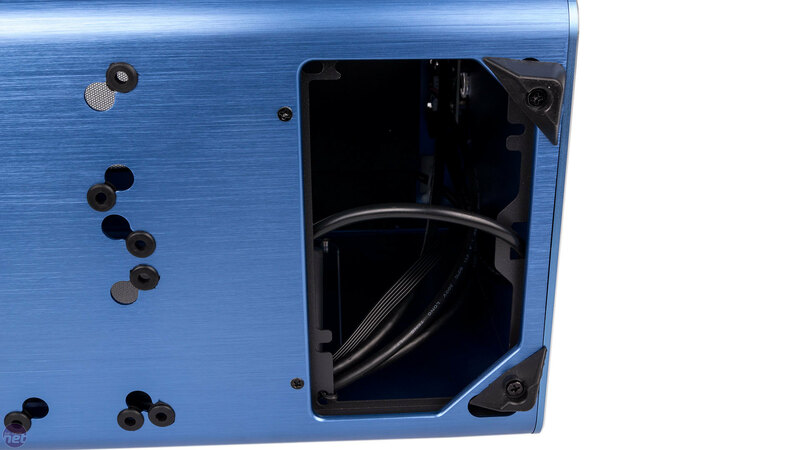 The new version, the Metis Plus, is remarkably similar to that which came before it, and in many ways that's no bad thing: The thick aluminium front panel, the thin but still lovely aluminium shell, the quality of the colour and finish, and the small window letting you peer onto your pocket rocket build all combine to form a case that's hard not to love a little. Nothing has changed up front, with the panel here playing host to the system power button, which has a nice mechanical action, and the USB and audio jacks neatly integrated into the roof. Where we do see a difference is at the back of the roof panel, where a fan mount has been cut. 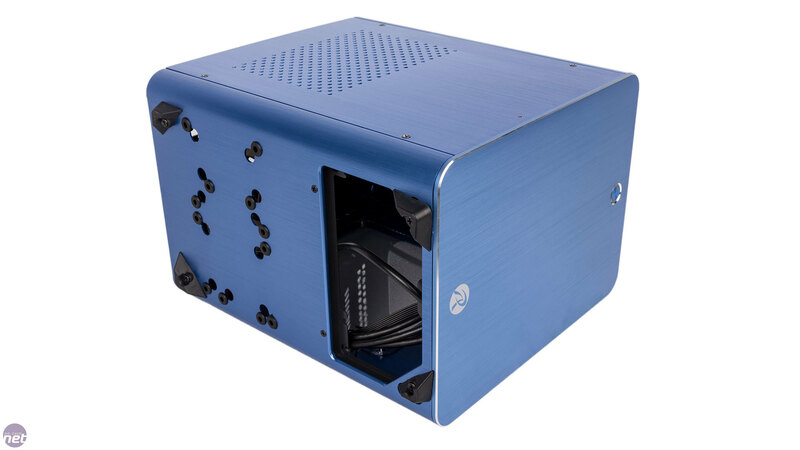 The inverted layout means that directly beneath this is where your GPU's intake fan or fans will be be, and in the original Metis graphics hardware had a tendency to get very hot due to a lack of ventilation. 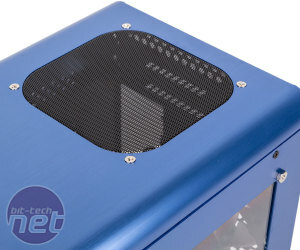 This is likely to dramatically reduce this annoyance – even if you don't install a 120mm fan here, just having the ventilation should be a big help. 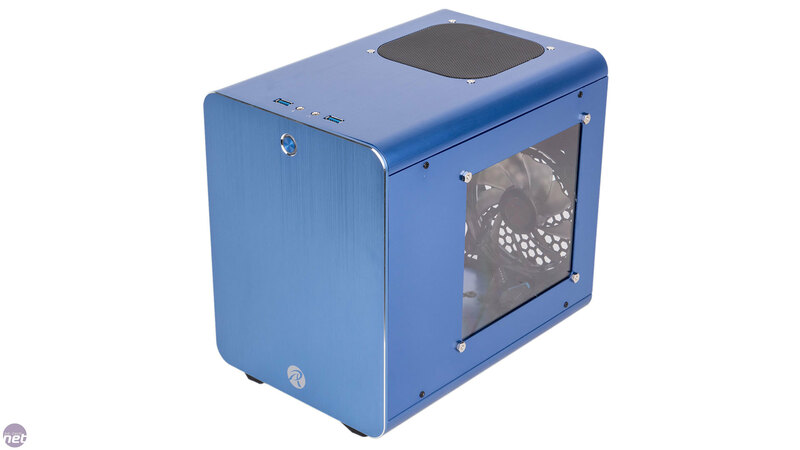 The mount doesn't have its own filter, but the mesh is tightly woven so dust doesn't have a completely free route in. 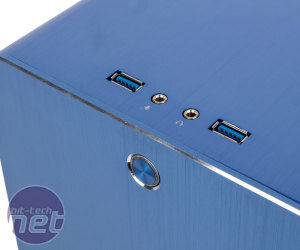 The left side panel has some holes cut into it that serve no real purpose beyond basic vetilation. Again, there's no filter here, but the holes are pretty small so we don't reckon it'll be too much of a problem. 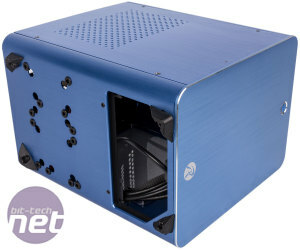 We again find a single 120mm fan at the rear, though Raijintek now uses one of its LED models here and colour matches it to whatever colour case you buy. 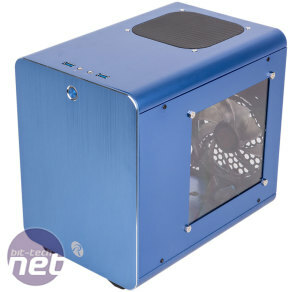 The LED runs around the inner frame and looks much the same as the Thermaltake Riing fans. 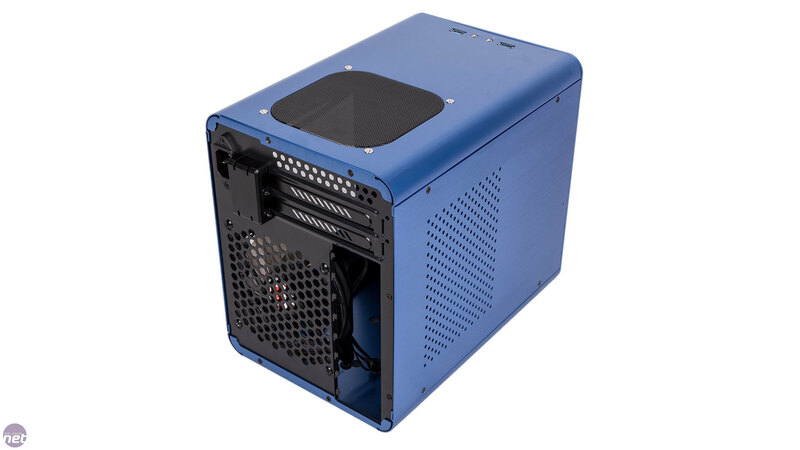 The fan is again fitted as an exhaust, a decision we're not sure about, as it means it's operating against the direction of the PSU exhaust fan which pulls towards the front of the case. 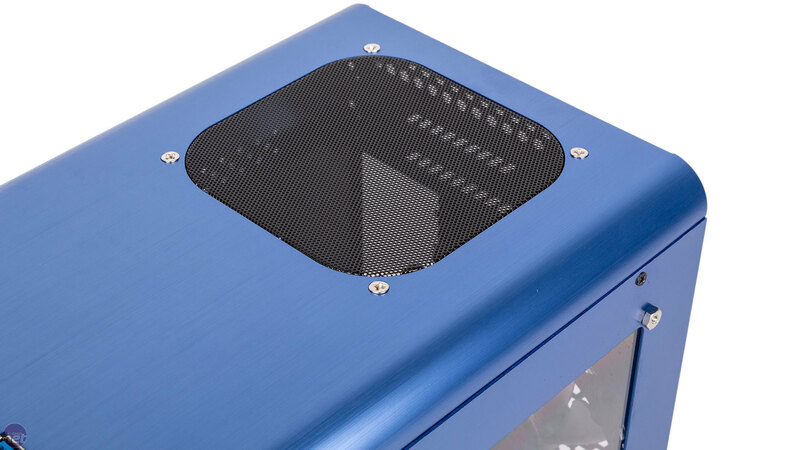 We'll be doing our thermal tests with the fan mounted in both intake and exhaust modes in order to gauge the impact. 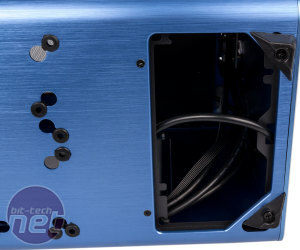 A quick look at the underside reveals a large cutout which will be filled by the back of your PSU and a series of mounting holes and grommets to accommodate hard drives and SSDs on the case floor. 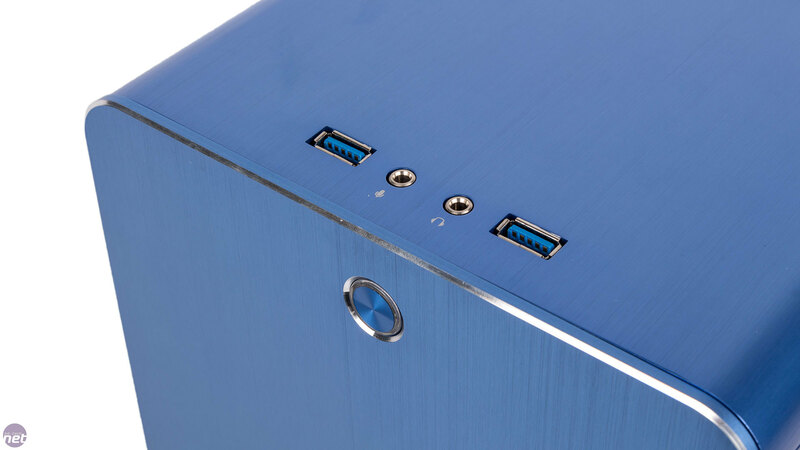 Four rubber feet are screwed into position here, giving the case plenty of grip.